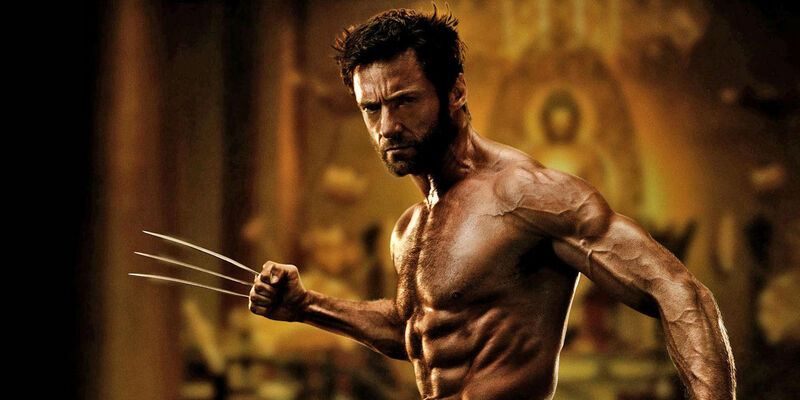 Fresh off rumors that the official title of Wolverine 3 bears the familiar moniker Weapon X, anticipation surrounding director James Mangold's follow-up to his well-liked The Wolverine stand-alone feature of 2013 is at a healthy level. 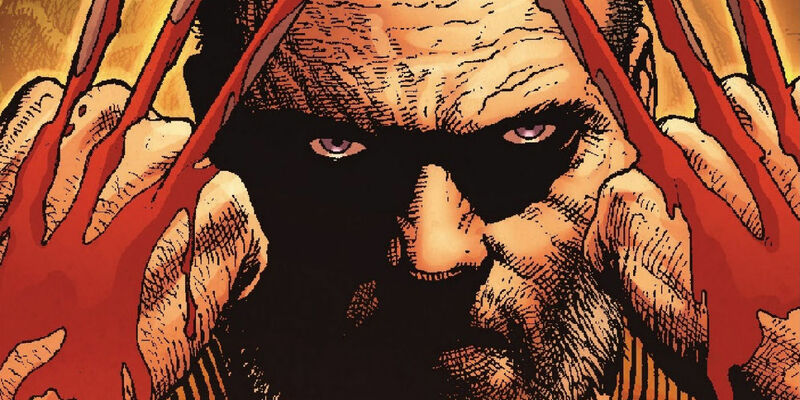 Also rumored to be based in part on the classic Old Man Logan run on the character by writer Mark Millar and artist Steve McNiven, the new movie will star Hugh Jackman in a film that will be R-rated with a "violent western" tone. Set in the future and co-starring Patrick Stewart as Professor X once more among a cast of characters currently rumored to be joined by X-Men feature franchise newcomer X-23, Wolverine 3 should offer a fitting send-off to the version of Wolverine portrayed by Jackman (assuming he doesn't change his mind about this being his last X-Men movie). Following a recent slate of exclusive images from the set detailing Jackman's new greying and grizzled look, a new batch of set photos have emerged depicting Weapon X in trouble. Posted by Just Jared, the latest photos from the New Orleans set of Wolverine 3 depict a bearded Jackman behind the wheel of a limo that has seen its fair share of recent combat. Sporting a fresh coat of bullet holes that riddle the exterior of the vehicle, Jackman can also be seen making his way across the set and apparently away from the scene of depicted turmoil. Granted, there isn't that much more to gleaned in regards to explicit plot points from Wolverine 3 based purely on the content shown in this latest slate of set photos, though they certainly paint quite the picture of the aging mutant. This might be among one of Wolverine's final fire fights as his character begins to look towards the horizon of hopeful retirement. Mangold and co. certainly have a lot on their plate in the making of Wolverine 3, but by the look of things Jackman appears primed and ready to deliver a stirring send-off to the superhero character that made him into a household name for many viewers who grew up watching the X-Men films. Only time will tell how capably the production fares as a "violent western" set in the X-Men cinematic universe, so here's hoping that the new film delivers in a big way.